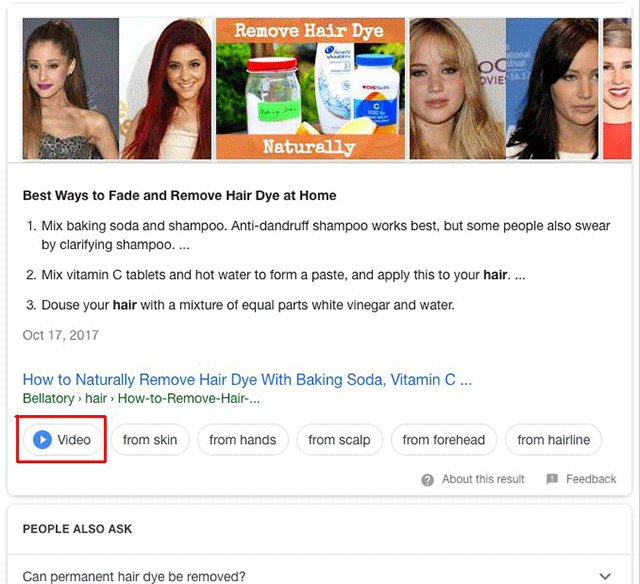 Google launched these featured snippet refinement bubbles back in April of this year. In October, Google began testing clustering them in some cases. 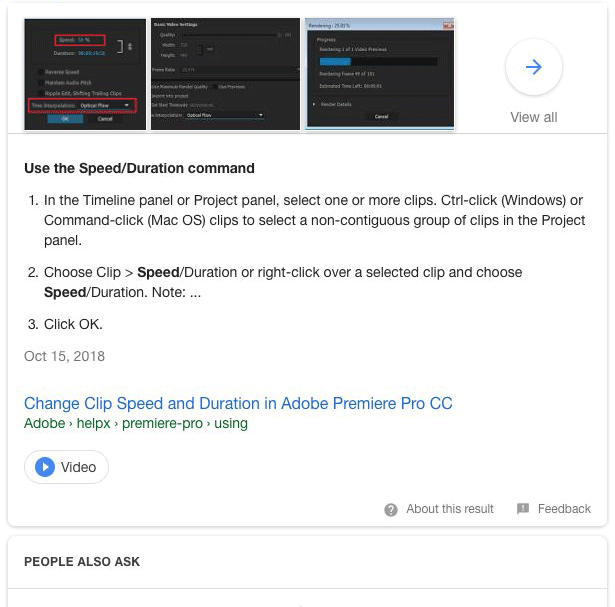 Now, Google is testing showing a video filter for these refinement options.